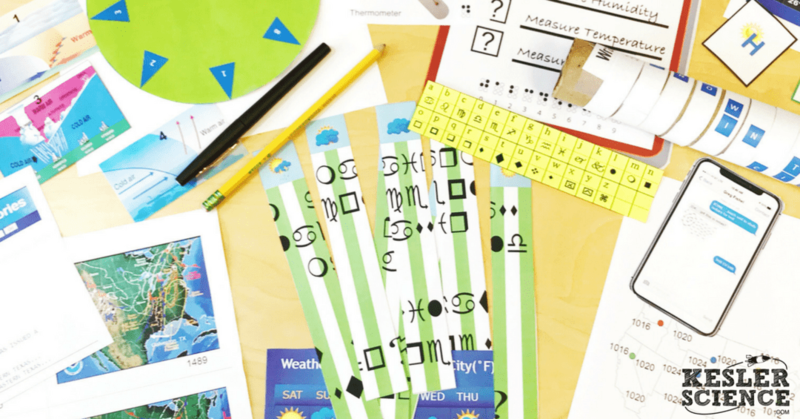 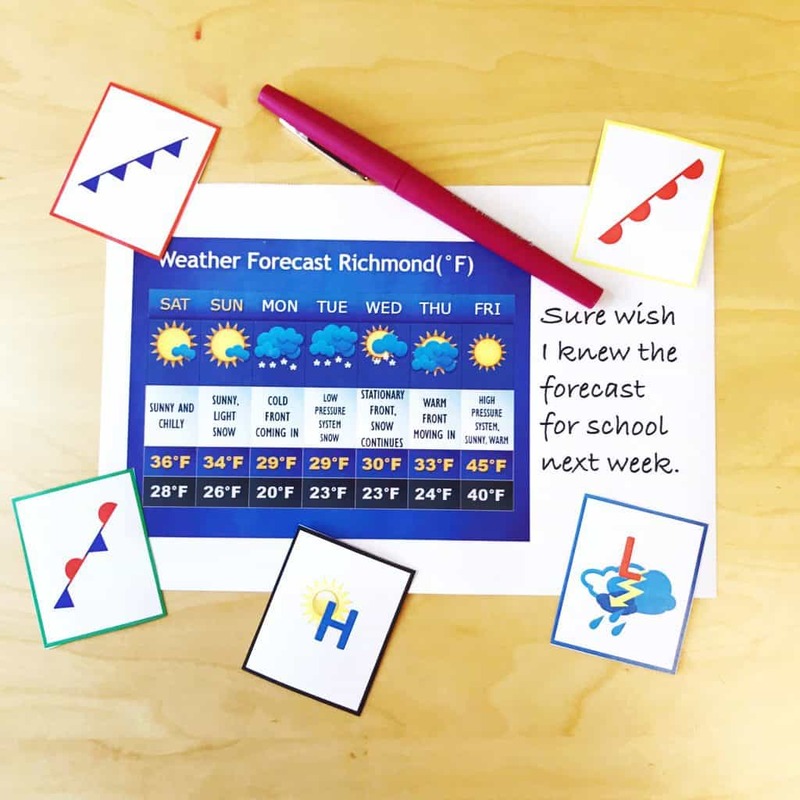 Immerse your students in a fun, engaging, learning experience with the Weather Escape Room! 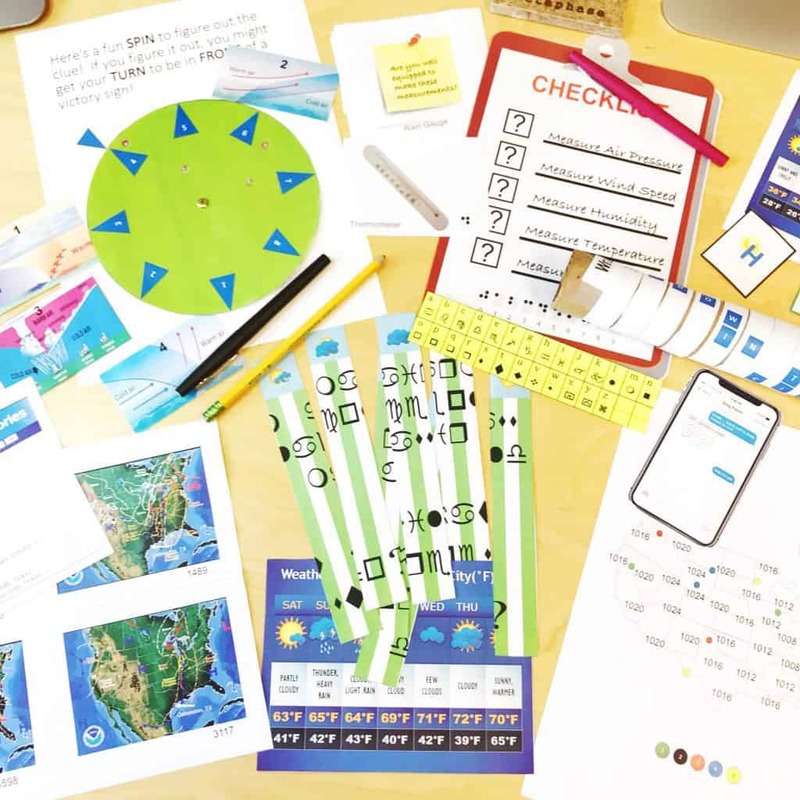 We have created a unique experience that will leave a lasting, positive impression on your students. 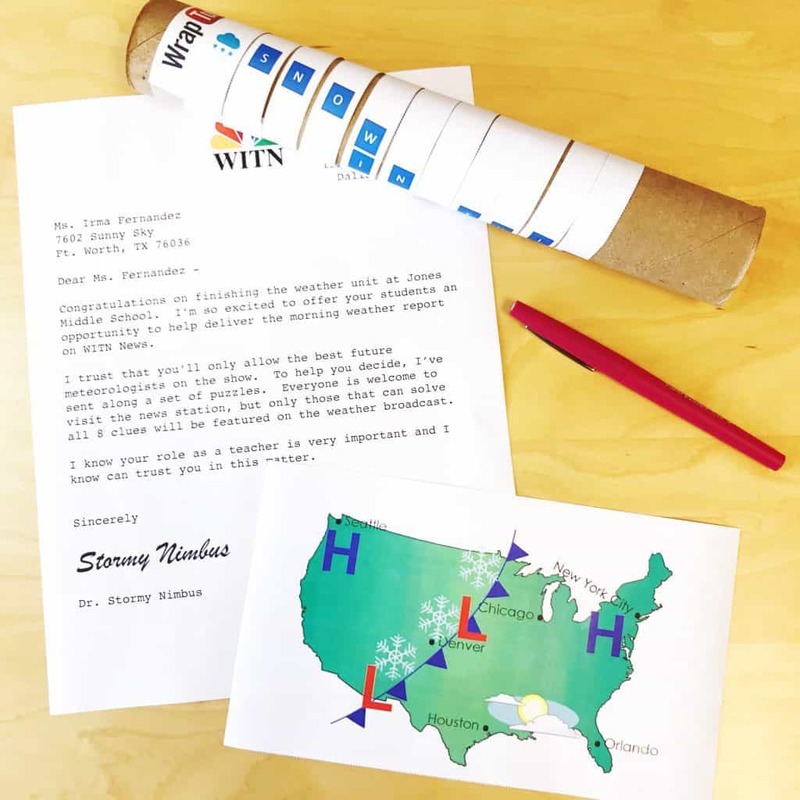 In order to be successful with this escape room, students will need to have an understanding of cold fronts, warm fronts, stationary fronts, occluded fronts, high and low air pressure, weather instruments and weather forecasting. 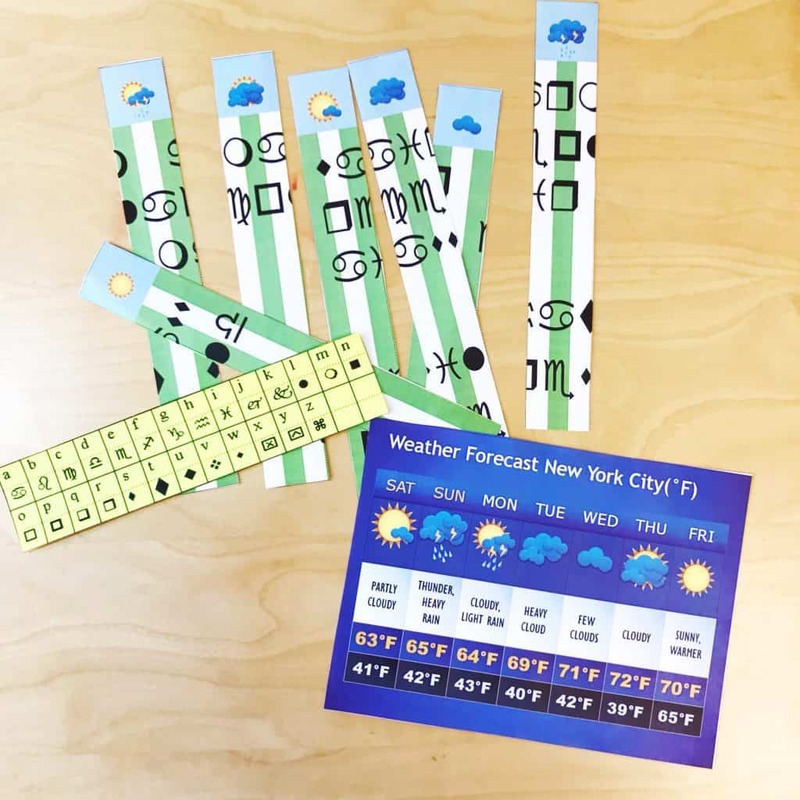 You can purchase the Weather Escape Room here.